I’m not usually one to post about modern scooters, with a few notable exceptions (Honda Zoomer/Ruckus some ItalJets, and *gasp* the forthcoming Vespa 946 ) I’m generally not a fan. They’re either pretty generic… or poor retro style rip offs of classic lines of Lambrettas and Vespas. 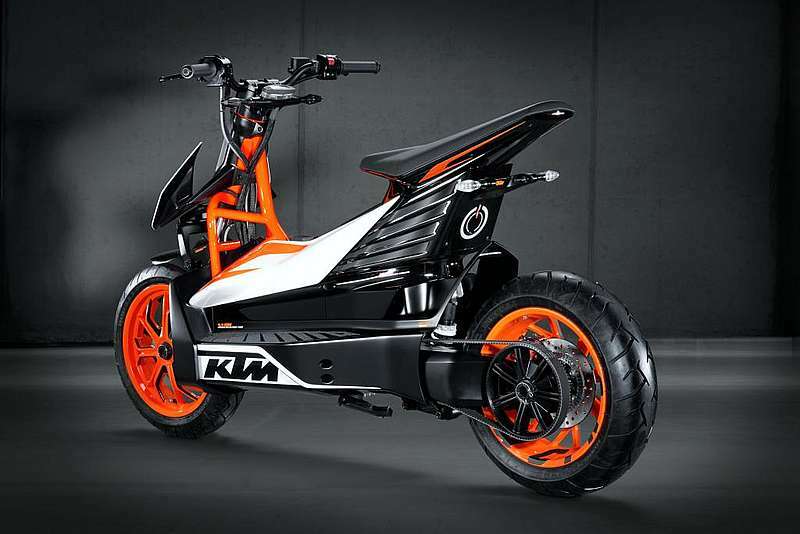 But here’s something that looks like it’s come straight from the futre… and being electric, it probably does herald the future for scooters. 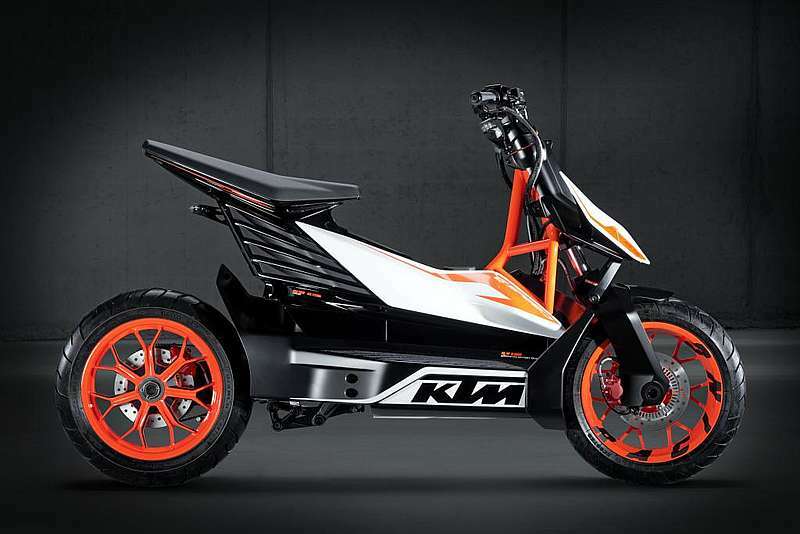 Unlike (most) other electric vehicles, this one seems to have the performance to back up it’s looks too… Performance comparable with a 125cc Petrol Scoot. Though not for me, I like my scooters a bit more traditional… but if I were a young ‘un… maybe this is the sort of thing that would turn my head. Find out more at Scooterfile. This entry was posted in Not a Lambretta, Scooters and tagged Eco, Electric, KTM, modern, Not a Lambretta by crocodilejock. Bookmark the permalink.